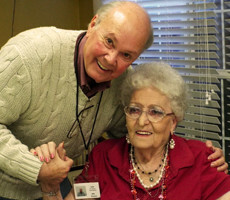 The Nursing Home Ministry exists to provide care to nursing home and assisted living residents and their caregivers. 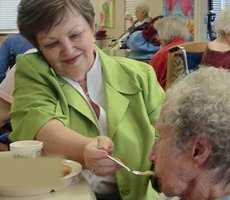 To improve the quality of life of the members of our assisted living and nursing home communities. 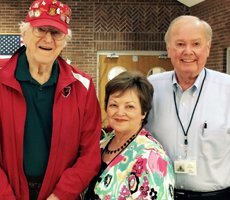 God led us to enlist, train volunteers and assign them to elder care communities where The Nursing Home Ministry is invited.